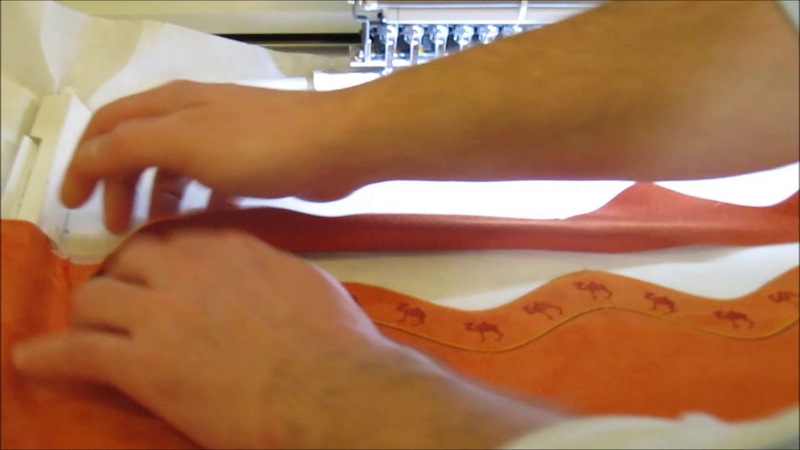 Ideal for the Monogram and Embroidery Shop. 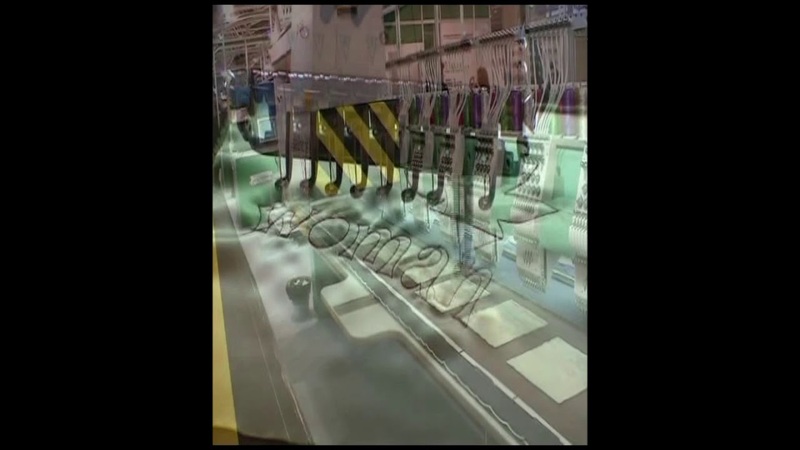 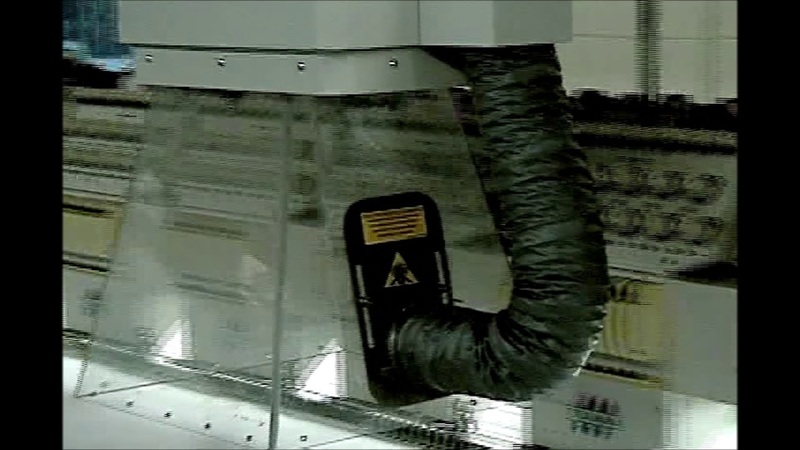 The Proel TSI E-Laser 1200, increases the production of a 1 Head Embroidery Machine four times by Laser Cutting ‘appliqué on demand’ to reduce stitch counts drastically. 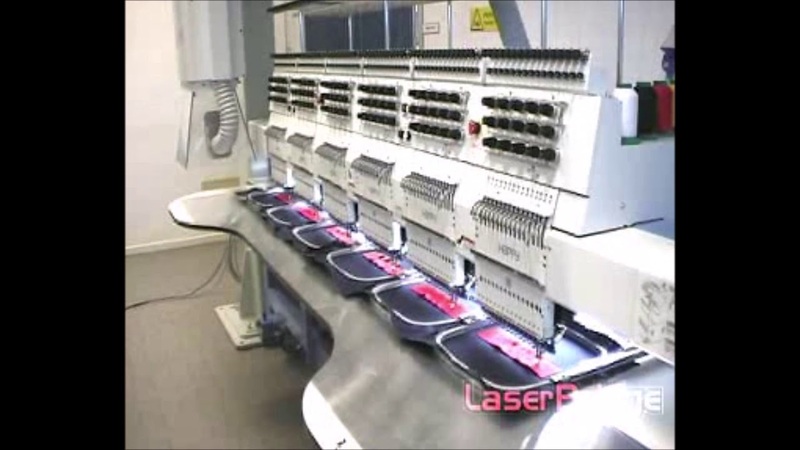 The E-Laser 1200 will turn your embroidery shop into an ‘Embroidery-Laser’ shop. 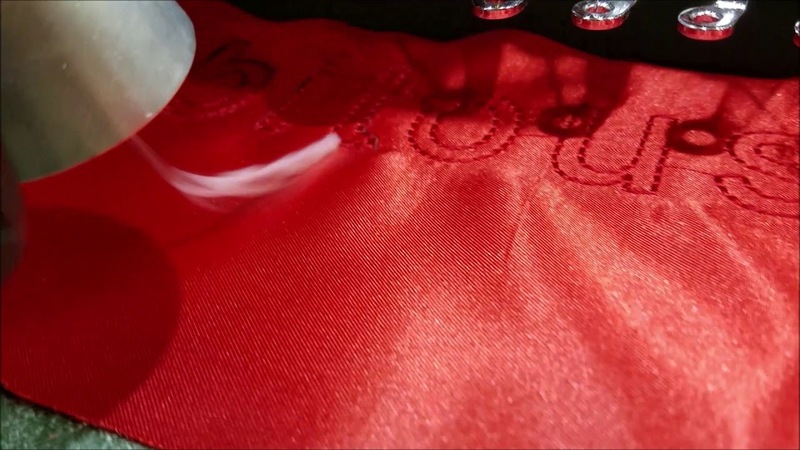 ‘Embroidery-Laser shops have enormous advantages over the competition in quality, pricing, production and delivery time. 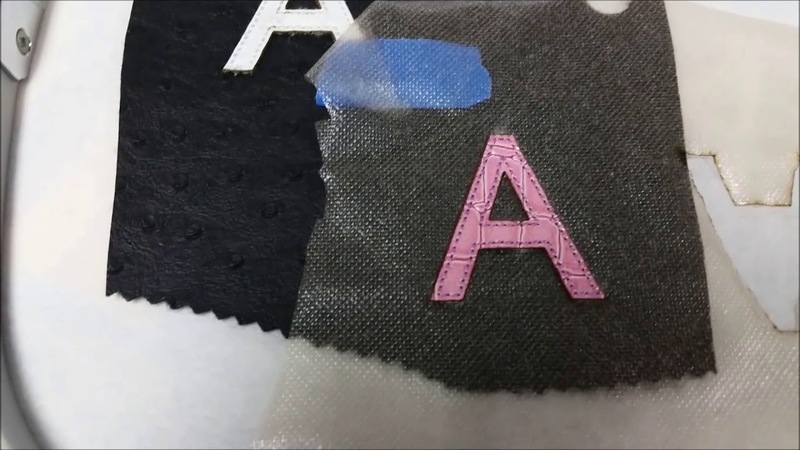 ‘Applique on Demand’ laser cuts regular, complex, reverse, 2 layer, distressed applique for designs, company or team logos, names and numbers directly on to the jersey, jacket, sweatshirt or other garment. 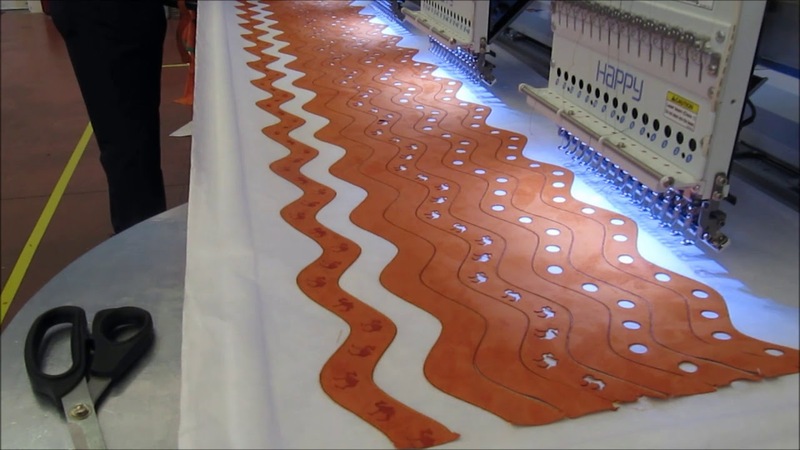 ‘Patches on Demand’ are laser cut quickly, accurately and efficiently after the embroidery is completed. 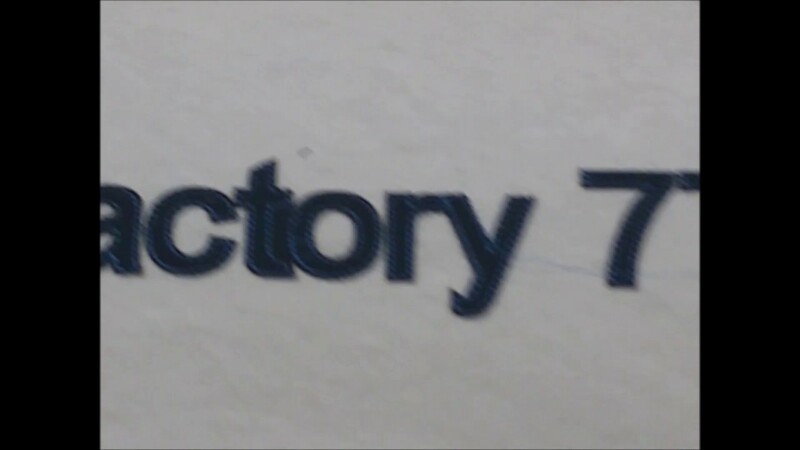 E-Laser 1200 Laser Cutting ‘Applique on Demand’ of an individual name and the number 77. 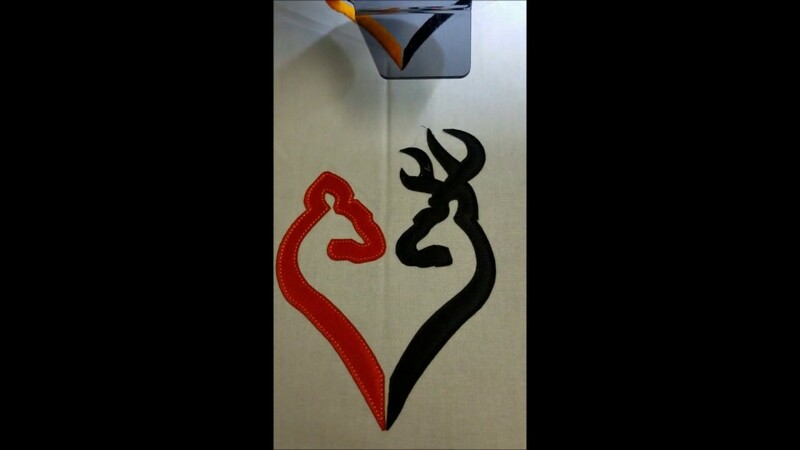 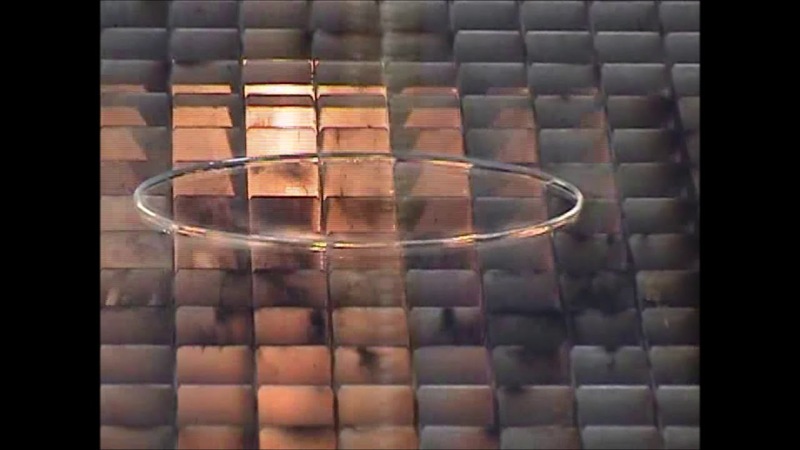 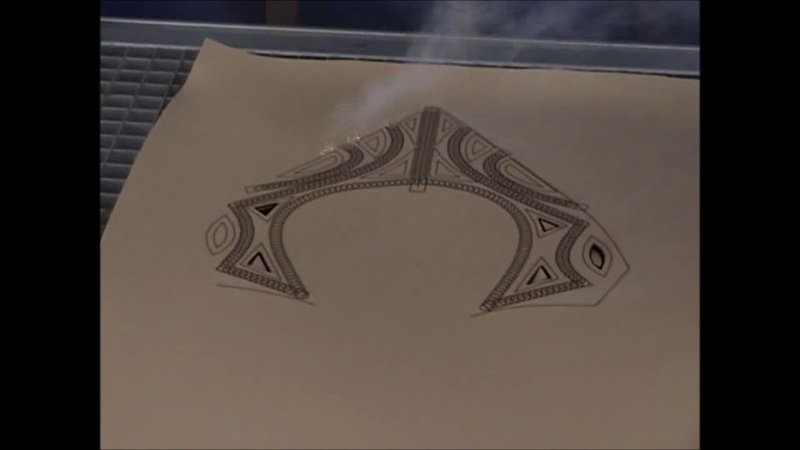 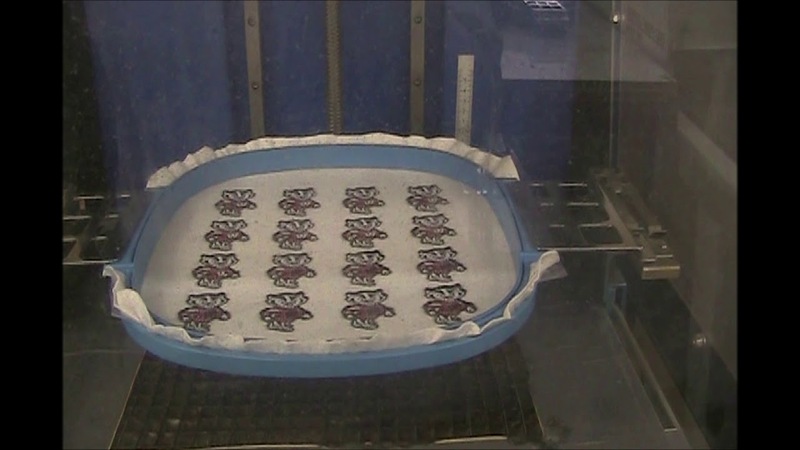 You can do this on jackets, jerseys, sweatshirts and other garments ‘on demand’ with the E-laser 1200 or E-laser Add On. 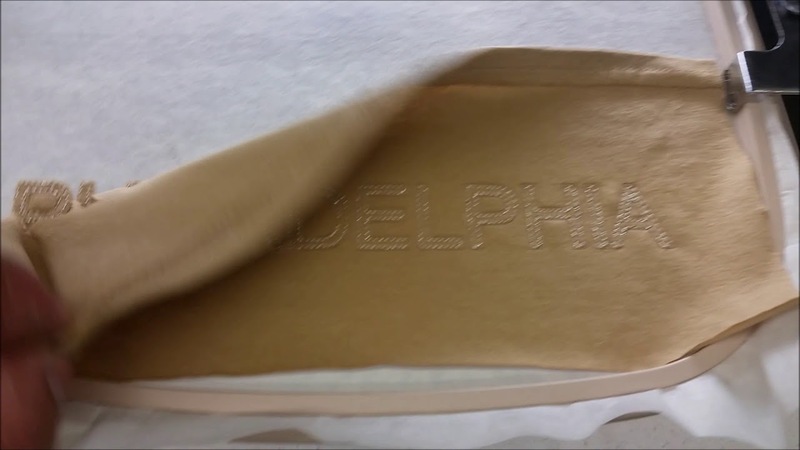 E-Laser 1200 Laser Cutting ‘Applique on Demand’ 2 layers of an individual name and number 99. 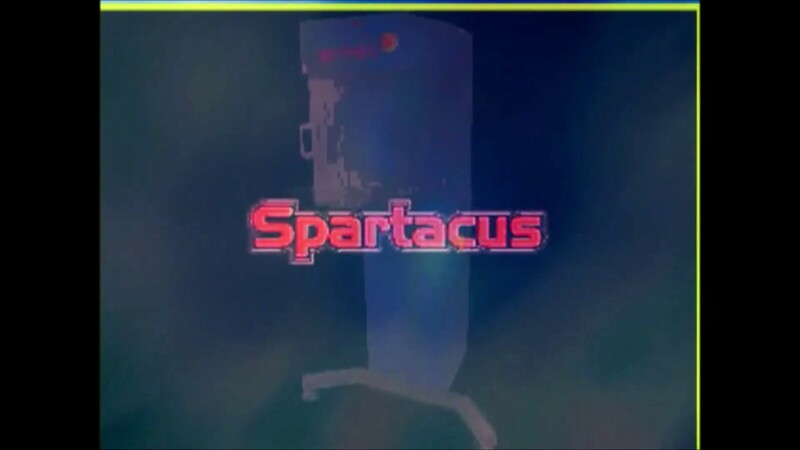 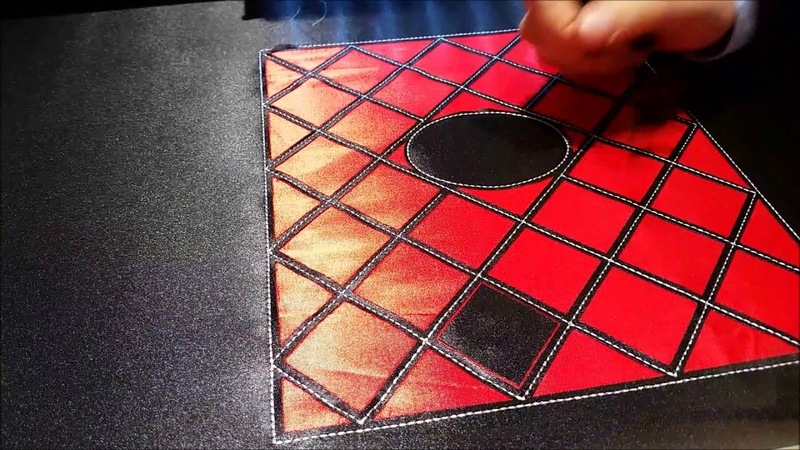 This can be done ‘On Demand’ with the E-Laser 1200 for 1 piece or 100 pieces. 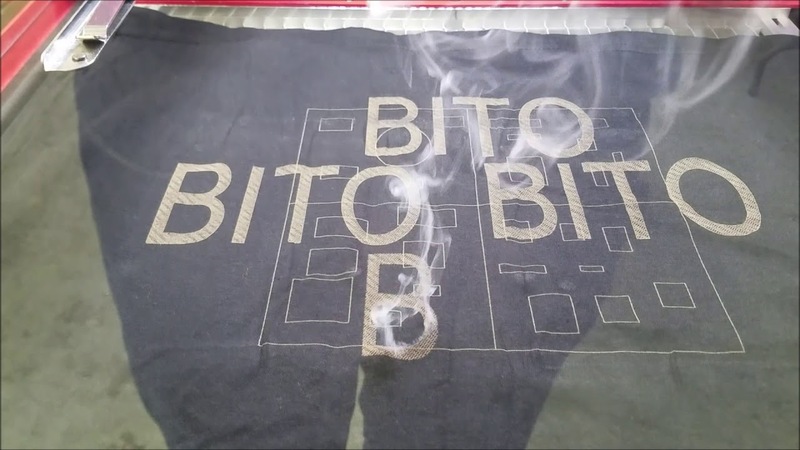 E-Laser 1200 Laser Cutting ‘ Applique on Demand’ each letter of BITO’s web address. 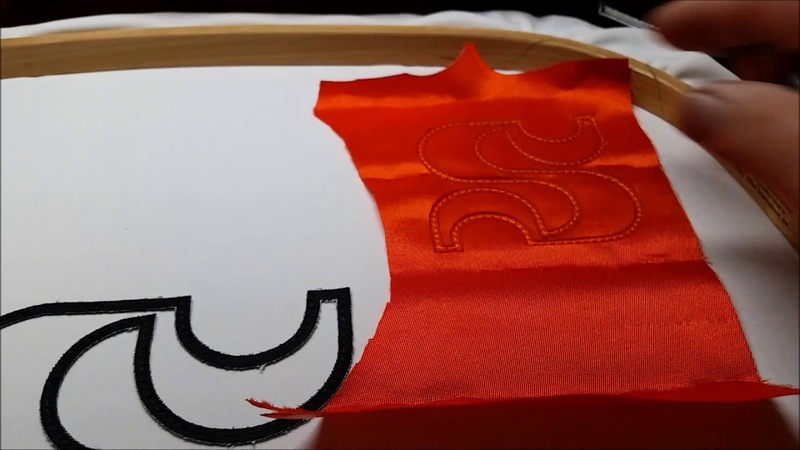 E-Laser 1200 Laser Cutting a Regular Appliqué of the red tackle, then Laser Cutting the black tackle twill in a Reverse Applique to make the Toyota Logo with minimal stitch count. 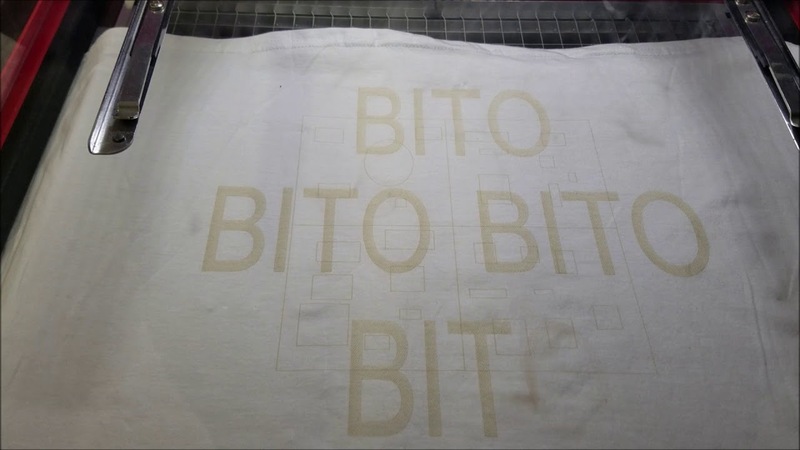 E-Laser 1200 Laser Cutting each letter and design of the Bito logo and website and the Techtextil Raleigh NC 2019. 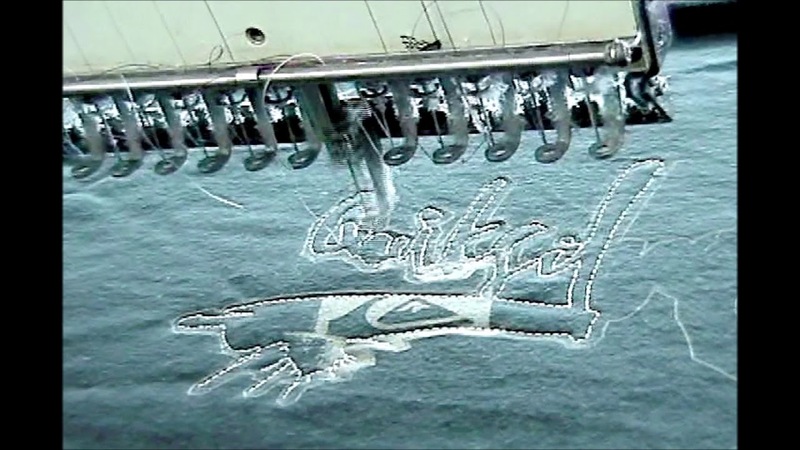 This design measured 36 x 14 inches and was done with less than 20,000 stitches and embroidered at a 750 stitch/minute speed in approximately 30 minutes. 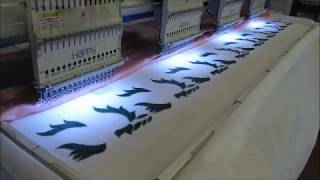 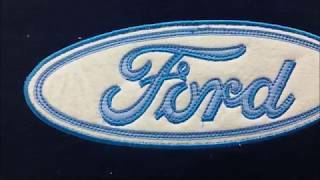 E-Laser 1200 Laser Cutting 2 Regular Appliqués to Embroider-Laser the Honda Logo. 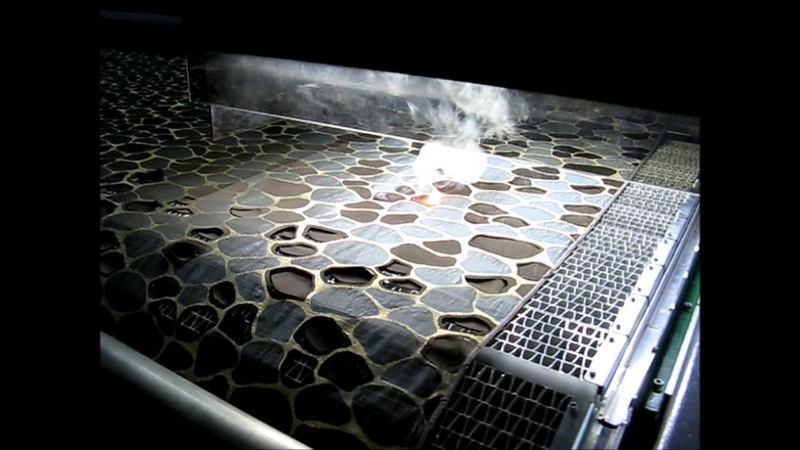 E-Laser 1200 Laser Cutting different fabrics for Boca Baby. 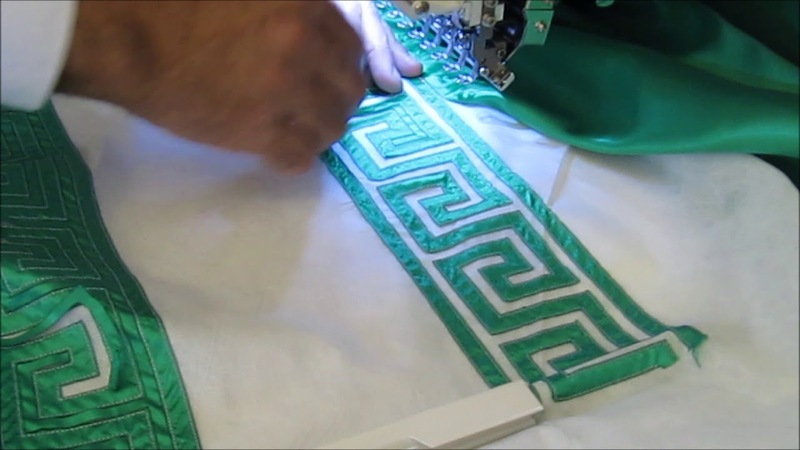 Ideal for the shop/factory with 4-24 Embroidery Heads and limited space. 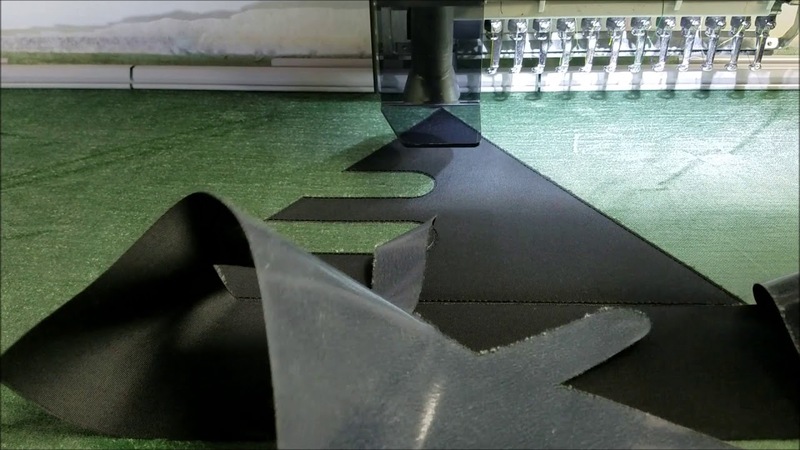 The first of its kind in the industry, the Z-Galva Stand Alone Laser has a galvanometric laser head that can move up and down to laser cut ‘Applique On Demand’, ‘Patches On Demand’ and do ‘Etching on Demand’. 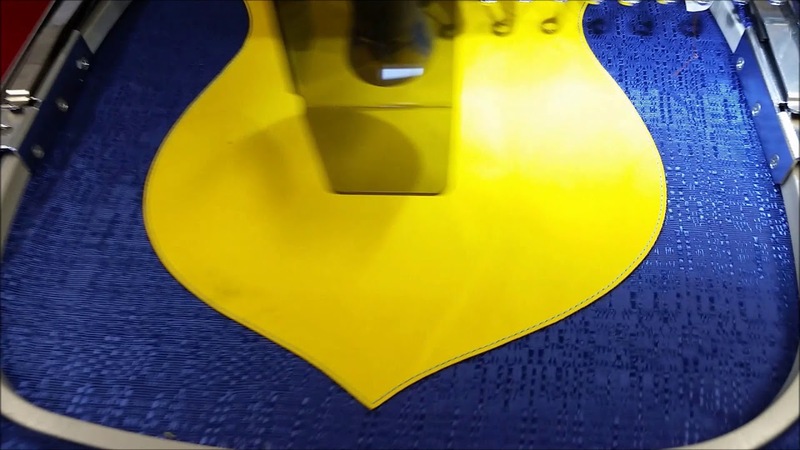 The Z-Galva Stand Alone Laser will turn your embroidery shop into an ‘Embroidery-Laser’ shop. 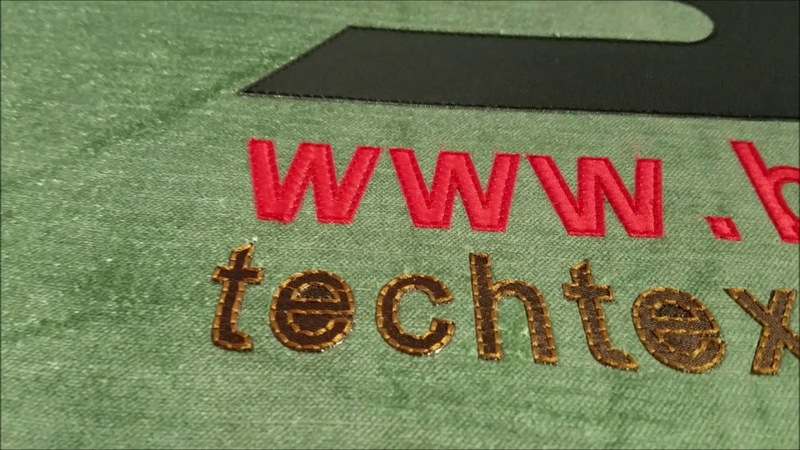 ‘Embroidery-Laser’ shops have enormous advantages over the competition in quality, pricing, production and delivery time. 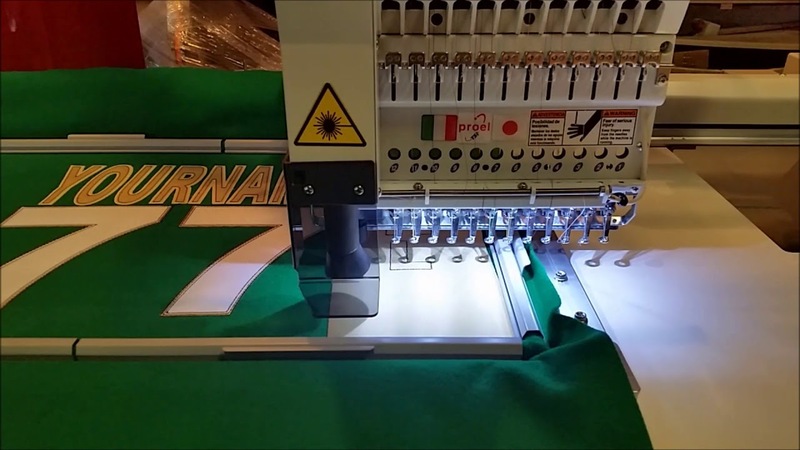 ‘Applique on Demand’ laser cuts regular, complex, reverse, 2 layer, distressed appliqué for designs, company or team logos, names and numbers directly on to the jersey, jacket, sweatshirt or other garment. 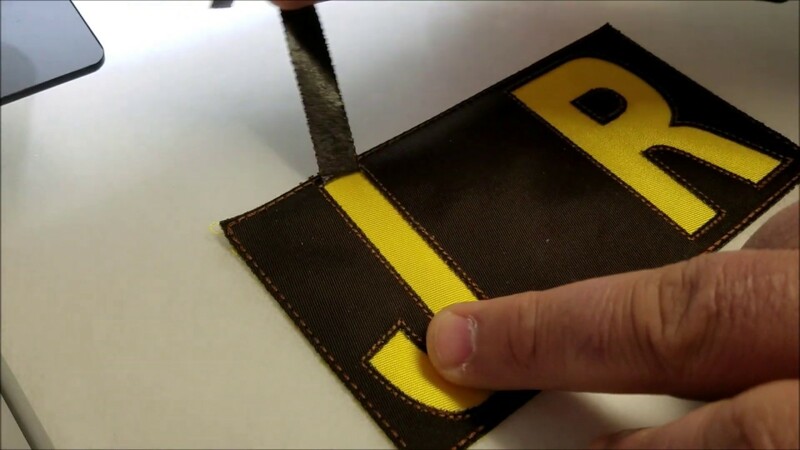 ‘Etching on Demand’ is done directly on garments, leather, bags, wallets, car mats, phone cases, and other items. 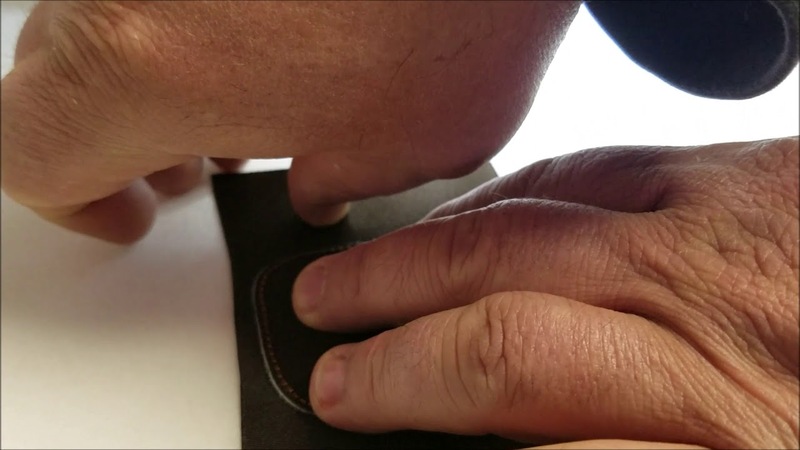 ‘Etching on Demand’ is done on sleeves, pant legs, collars, pockets, left chest, and back of: T-shirts, polo shirts, shorts, jeans, jackets, sweatshirts and other garments. 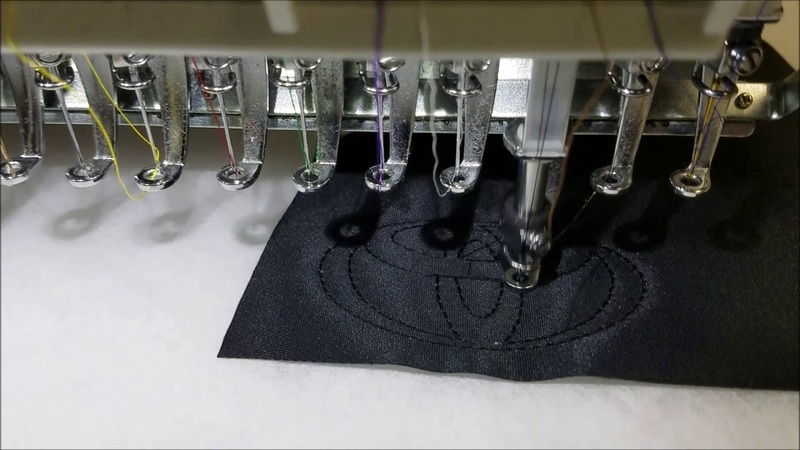 ‘Patches on Demand’ are laser cut quickly, accurately, and efficiently in the embroidery hoop. 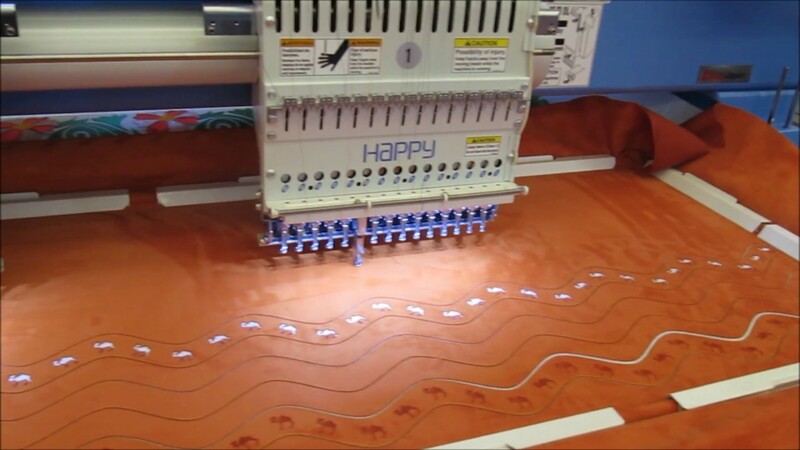 Ideal for the shop/factory with 4 or more Multi-Head Embroidery Machines. 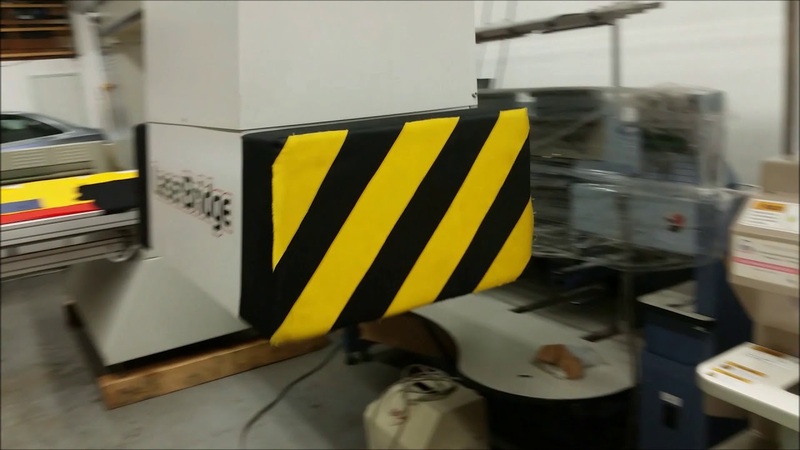 A LaserBridge gives you an enormous advantage over the competition and brings your embroidery shop to the next level: ‘Embroidery-Laser’ shop. 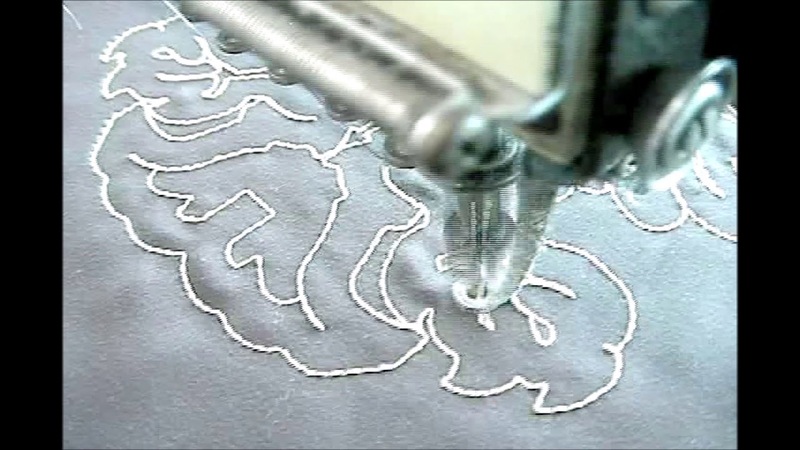 An ‘Embroidery-Laser’ shop offers a greater variety of ‘Applique on Demand’, ‘Patches on Demand’ and ‘Etching on Demand’ at affordable prices, excellent quality and quick delivery. 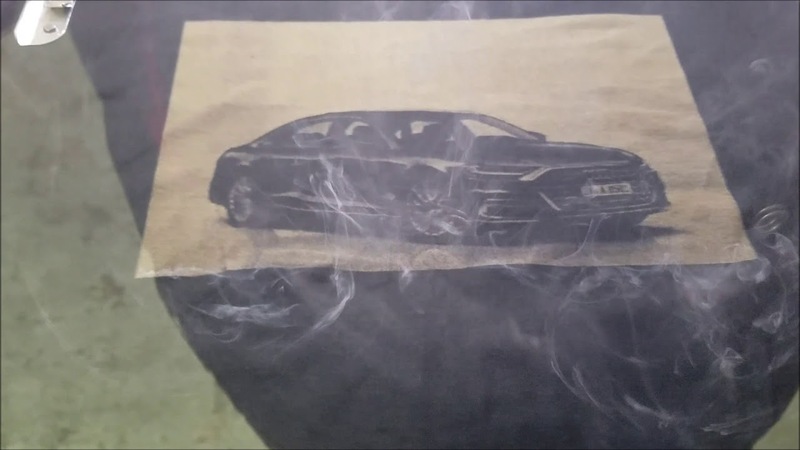 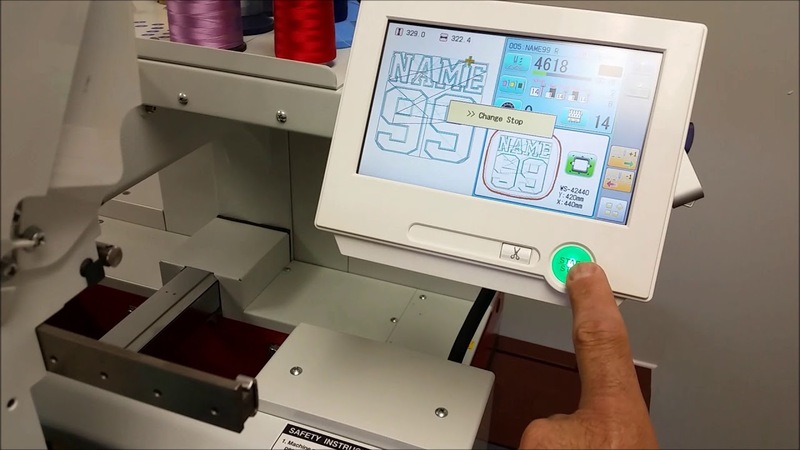 ‘Embroidery-Laser shops offer innovative looks with special effects for designs, company or team logos and they open up new avenues for their sales people to go after. 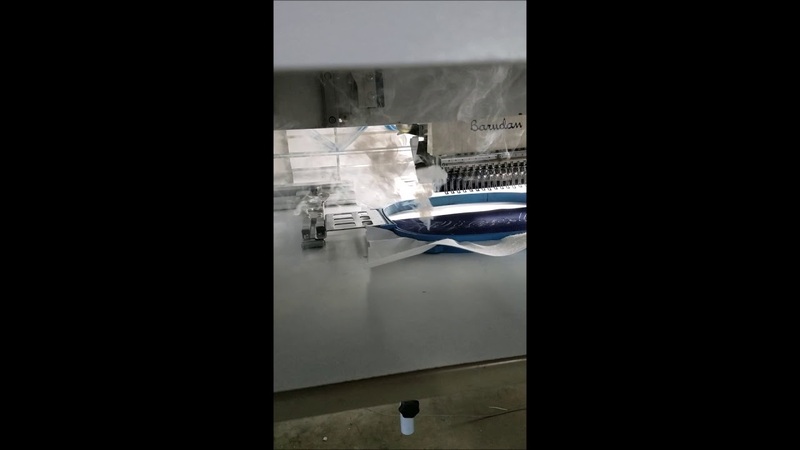 ‘Applique on Demand’ laser cuts regular, complex, reverse, 2 layer, distressed appliqué for design, company or team logos, names and numbers directly on to the jerseys, jackets, sweatshirts or other garments. 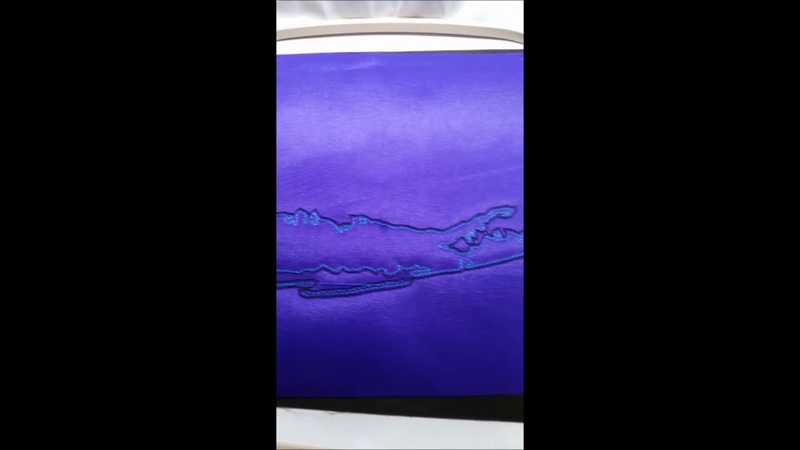 ‘Etching on Demand’ is done on the sleeves, pant legs, collars, pockets, left chest and back of: T-shirts, polo shirts, shorts, jeans, jackets, sweatshirts and other garments. 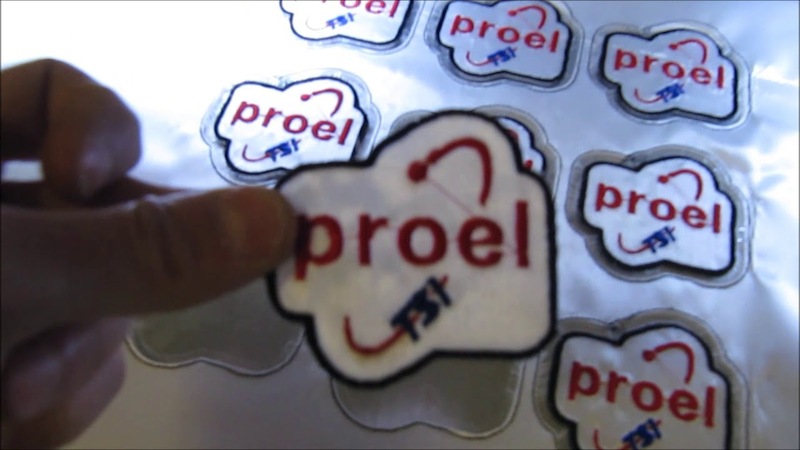 ‘Patches on Demand’ are laser cut quickly, accurately, and efficiently after the embroidery is completed.